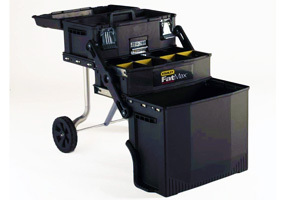 What better way to keep your tools and materials than with this multilevel work station? Whether you’re a painter or a plumber, this work station will make your life (and the lives of those around you) much easier to navigate. 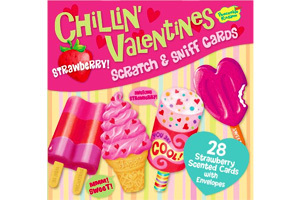 Deliciously scented scratch-and-sniff Valentine’s Day cards are perfect for kids or anyone looking to go that extra step for a Valentine! 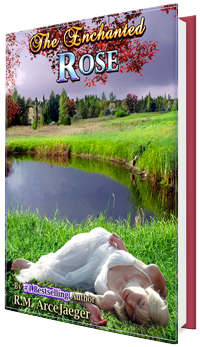 Witty and romantic, yet full of dark twists and well-executed plotting, this book is for anyone who loves fairy tales. 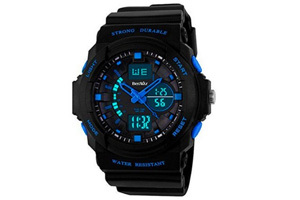 This tough watch is not only durable, but also attractive and functional. It’s water resistant, so you can wear it in comfort pretty much anywhere, and it even glows in the dark!